CAMPAIGN UPDATE: Our team reached our goal of $2,000 and we now have the funding we need to head to the Pacific Southwest Conference (PSC) in Tempe, AZ! Thank you so much to our loyal donors for their generosity and support. The campaign will remain open for any additional funding our team will need for supplies and future competitions. Be on a look-out for an update how we did at the PSC! 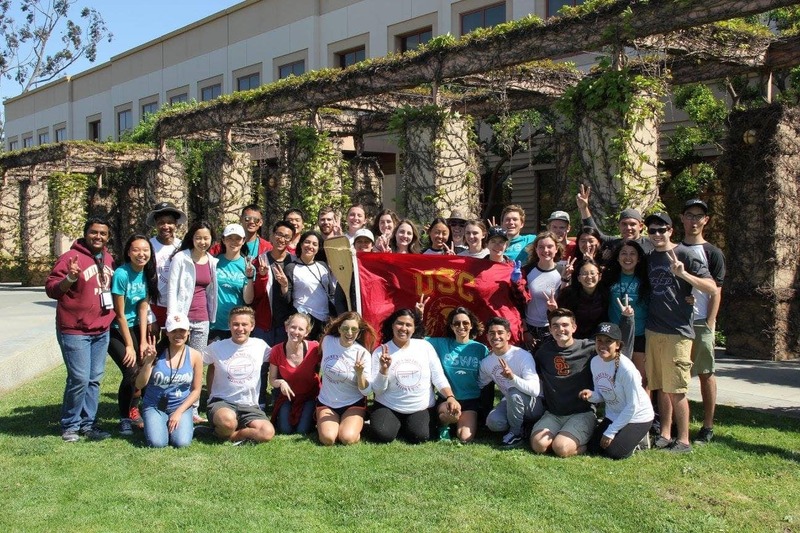 We are USC ASCE, the USC chapter of the American Society of Civil Engineers, an international organization that connects civil engineers across the globe. 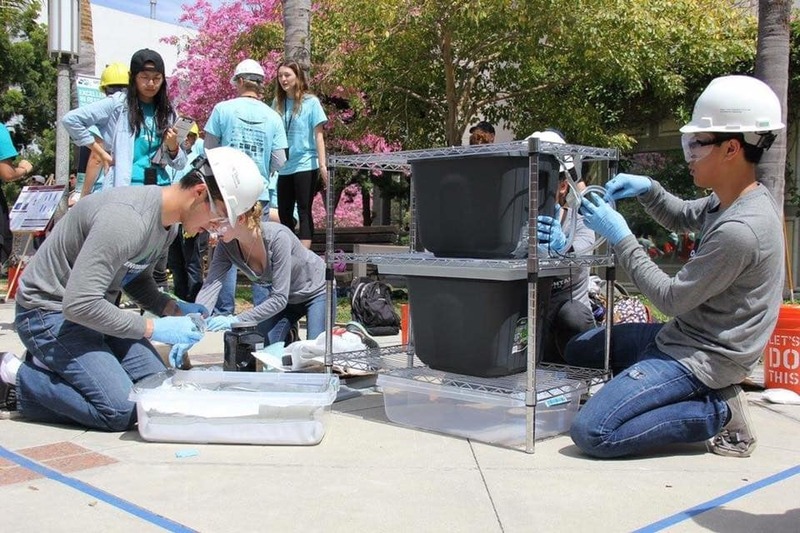 Operating as an entirely student-run organization, we strive to give our civil and environmental engineering students opportunities to interact with industry professionals and to develop the skills they learn in the classroom with real world engineering challenges. With 96 active members we are proud to boast one of the most diverse groups on campus, and as a group, we help form strong relationships between upper and underclassmen within our program. In addition to our bi-weekly project meetings where students continue their work on projects for the PSWC, we also foster a strong community within the organization through social events and professional growth opportunities throughout the year. Throughout the year, our students are involved in every phase of the design process, from creating the initial concept, to applying the structural mechanics, to the construction of the final product. Our year-long efforts will culminate in a series of competitions that will compare our designs against those from other schools in the region. This year, with the competition being so far from Los Angeles, travel costs have increased exponentially, forcing our organization to work harder than ever to balance our budget and ensure that all our members have the chance to see their hard work pay off. Already, most of our fundraising efforts have been drained, covering the cost of materials for the designs, transportation for the finished products, and lodging for the duration of the competition. As of now, we are $2,000 short of our goal and we need your help! Without the support of our loyal donors, we will be forced to pay out of pocket to drive ourselves to Arizona, which for most of us will be hard to do. Your support will go directly towards providing our team transportation to Tempe so that we can compete at the PSWC. Cover the driving and parking costs for the 15 student drivers who volunteered to help us transport all our members from Los Angeles to Tempe. Rent, insure and park a U-Haul to transport our finished designs. A gift of any size would be greatly appreciated. We cannot do this without your support. Thank you in advance for your gift! Thank you for your support! 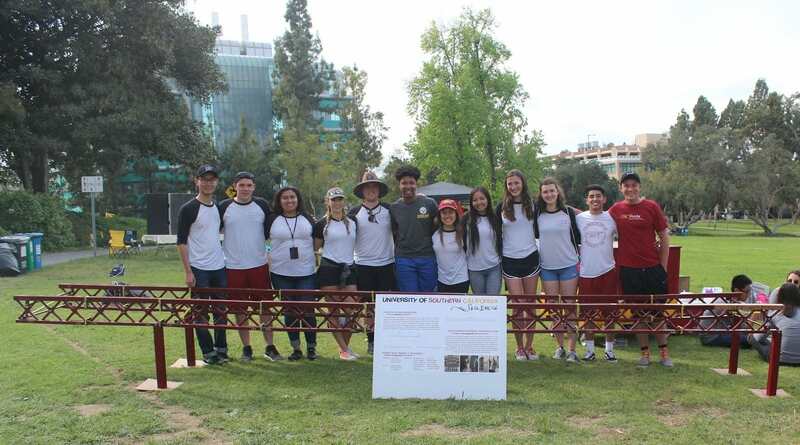 We will send you a USC Viterbi decal and a signed photo of the USC ASCE team once our campaign is complete! Thank you for your support! We will send you a framed blueprint of our Steel Bridge Design in addition to all previous levels when our campaign is complete. Thank you for your support! 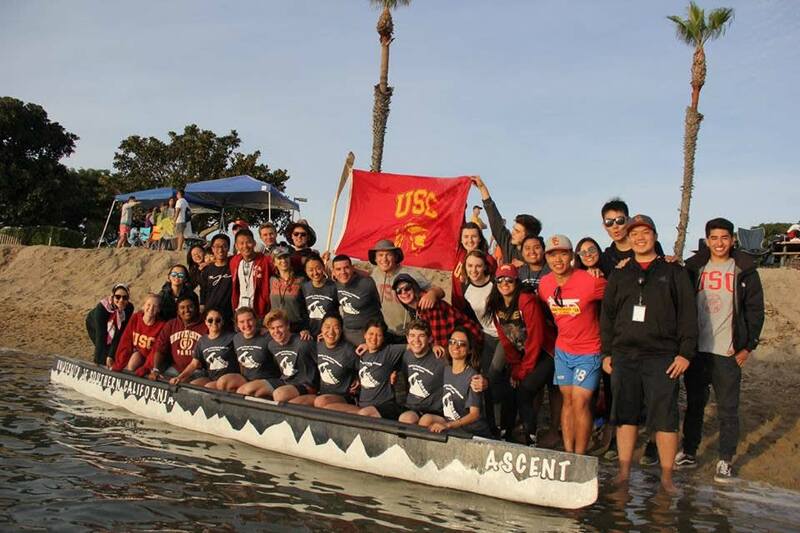 We will send you a USC ASCE Design Team t-shirt (Concrete Canoe or Steel Bridge) in addition to all previous levels when our campaign is complete! Thank you for your support! 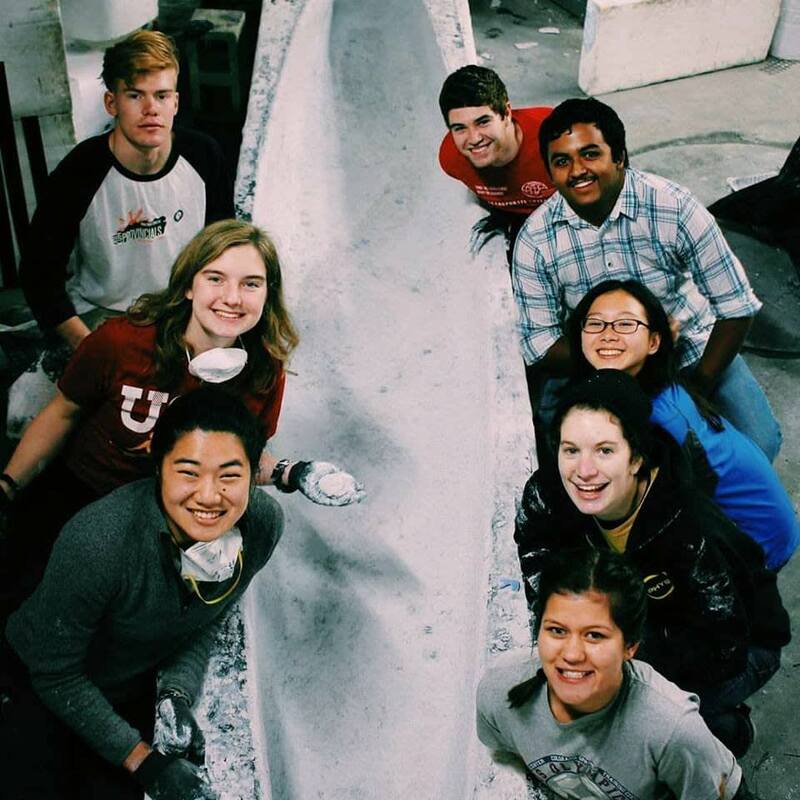 We will send you a concrete frisbee made by USC ASCE for our competition in Arizona in addition to all previous levels when our campaign is complete.